Welcome to St. Paul Lutheran Church. It is our mission to share the love of God in Christ Jesus to our members, our community and the world in which we live. Adult Bible Class – 9:00am. Confirmation – Please contact Pastor. Adult Information Class (AIC) – Offered periodically, Please call. this class is for those interested in learning more about what the Lutheran Church–Missouri Synod believes and confesses. It is required to become a communicant member but is open to all seekers. It is also a refresher for current members. Interested in Visiting St. Paul? Please check out our “What to expect when visiting” page for more information. We would love to have you visit! Click HERE to see the developments in the Ministry of Pastor Ted Krey in the Dominican Republic! 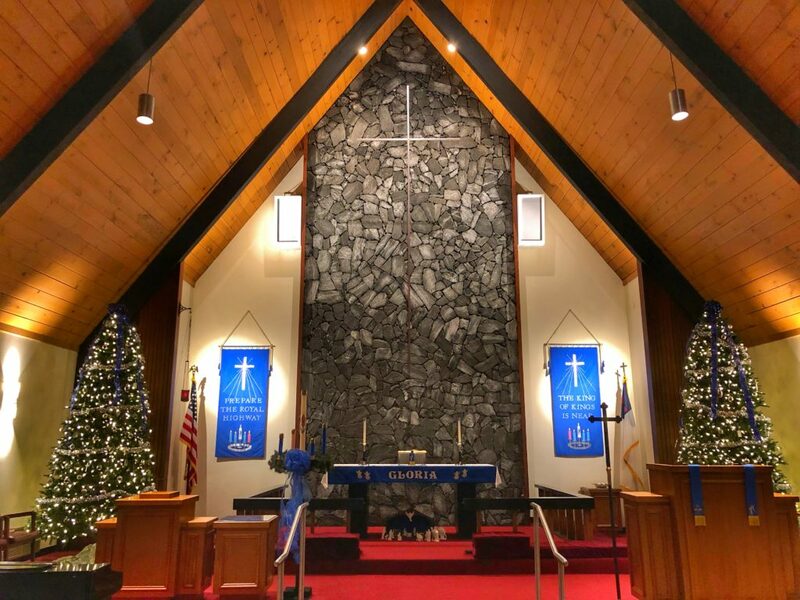 Copyright © 2019 St. Paul Lutheran Church.